Find out what sets Aston Martin Chicago apart from the competition. 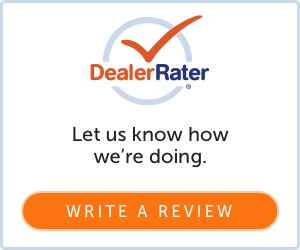 Read our online reviews from DealerRater, Google, Facebook, and more. But don't just take our customers' word for it, stop by and experience our premier customer service for yourself. You can conveniently visit us at either of one our locations. Did you recently shop at our dealership? Let us know how we did and write a review. We would love to hear from you! Aston Martin Chicago is here to meet each of your automotive needs throughout the entire car buying process. Make your dream car a reality and visit us today!